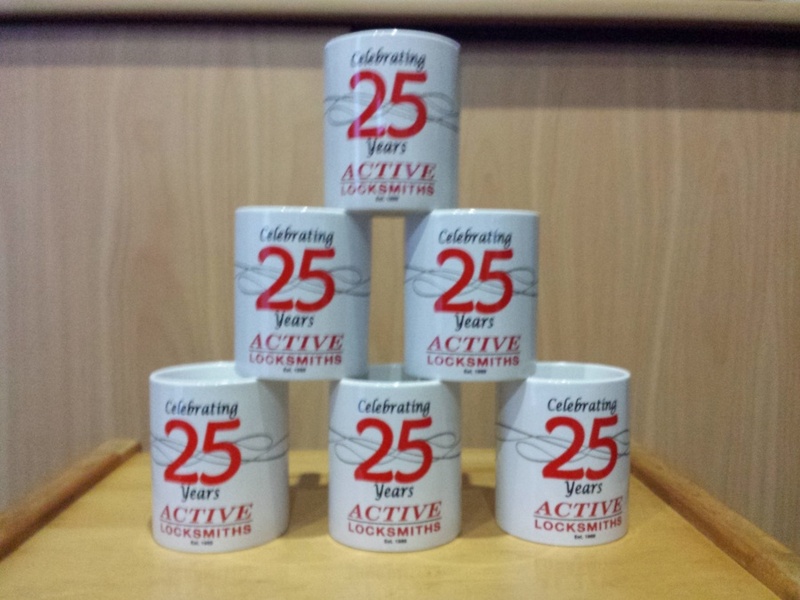 commented on "April 2014 marks 25 years in business for Active Locksmiths. A milestone that we are proud to have achieved. 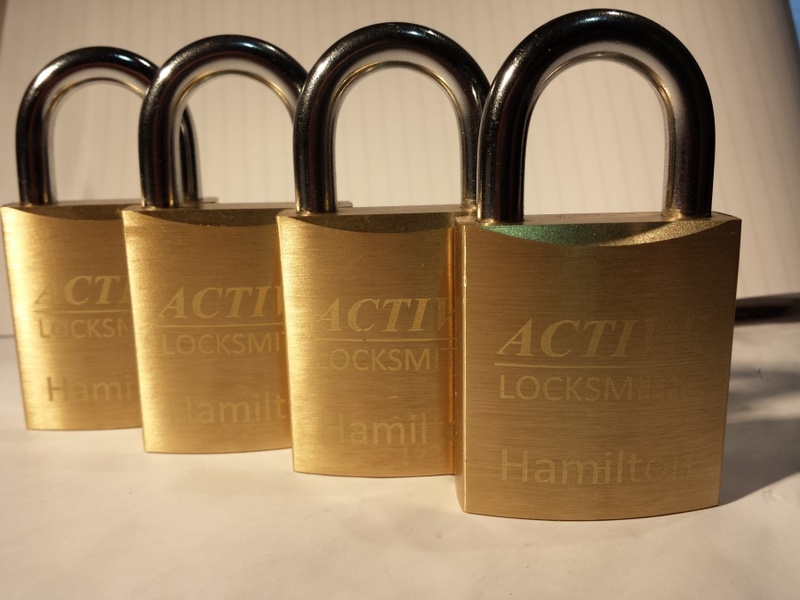 Thanks to all that have ..."
commented on "After months (& months) of waiting, finally our Abus 83/45 Padlock bodies have arrived engraved with our Active Locksmiths logo. 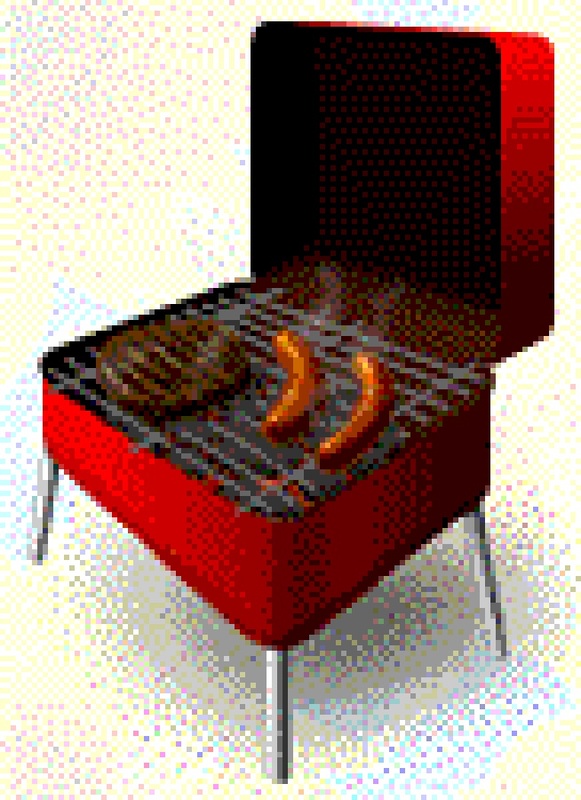 Of ..."
commented on "Scan with your smart phone Barcode or QR reader. Get the link to our Facebook page. Leave a comment or just 'Like'." 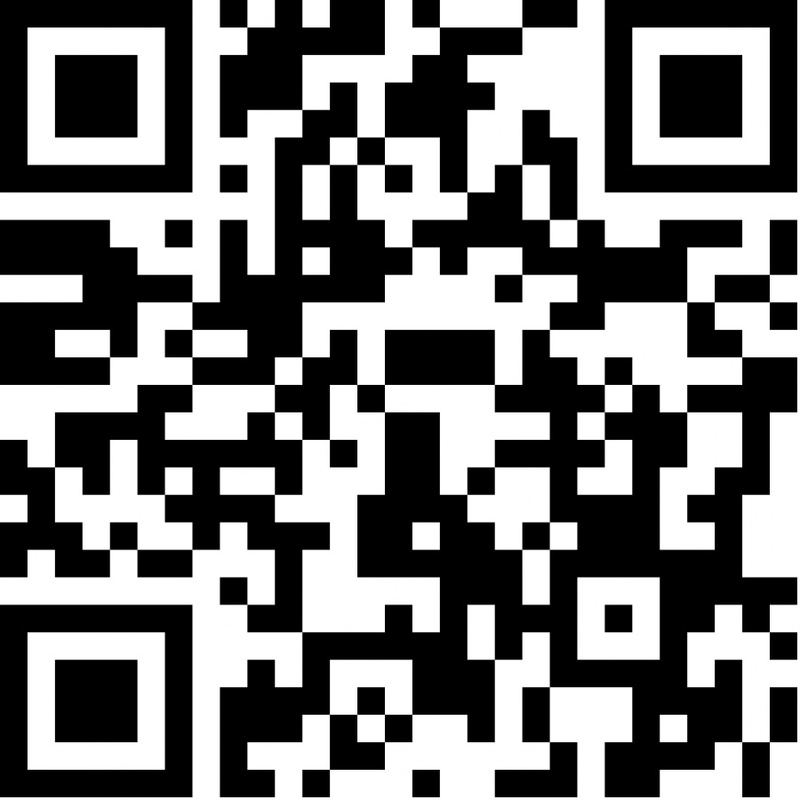 Scan with your smart phone Barcode or QR reader. Get the link to our Facebook page. Leave a comment or just 'Like'. commented on "Keep up to date with Active Locksmiths on Facebook, post your own comments on our page & keep in touch." 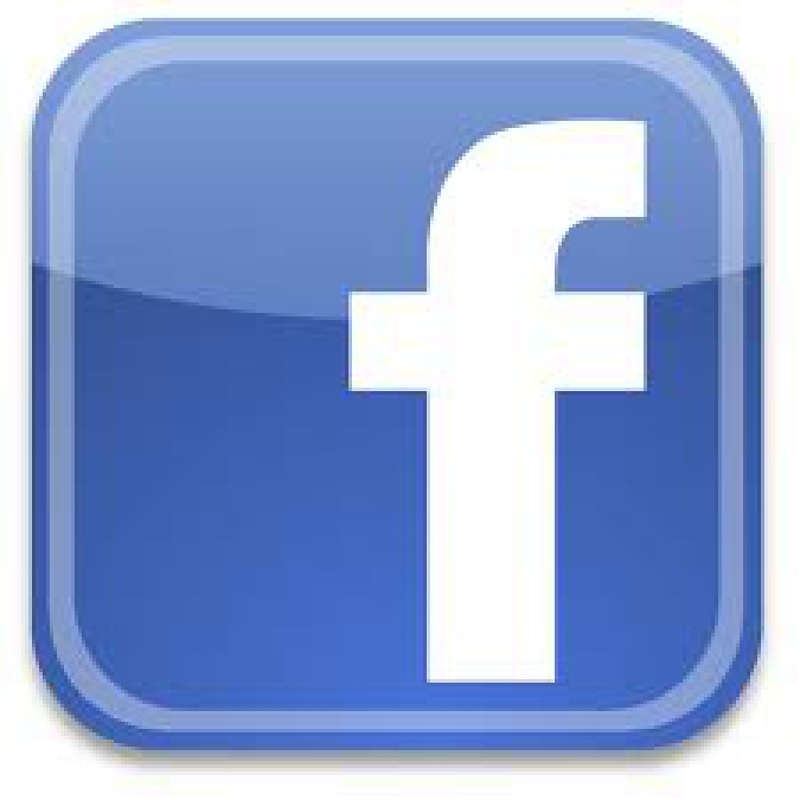 Keep up to date with Active Locksmiths on Facebook, post your own comments on our page & keep in touch. 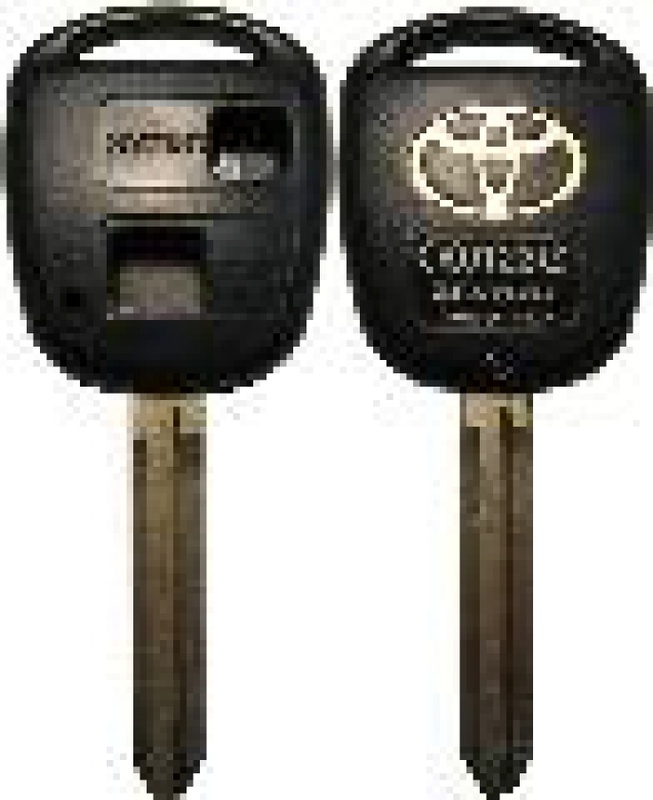 commented on "Active Locksmiths stock a range of replacement Toyota Remote Key Shell cases. 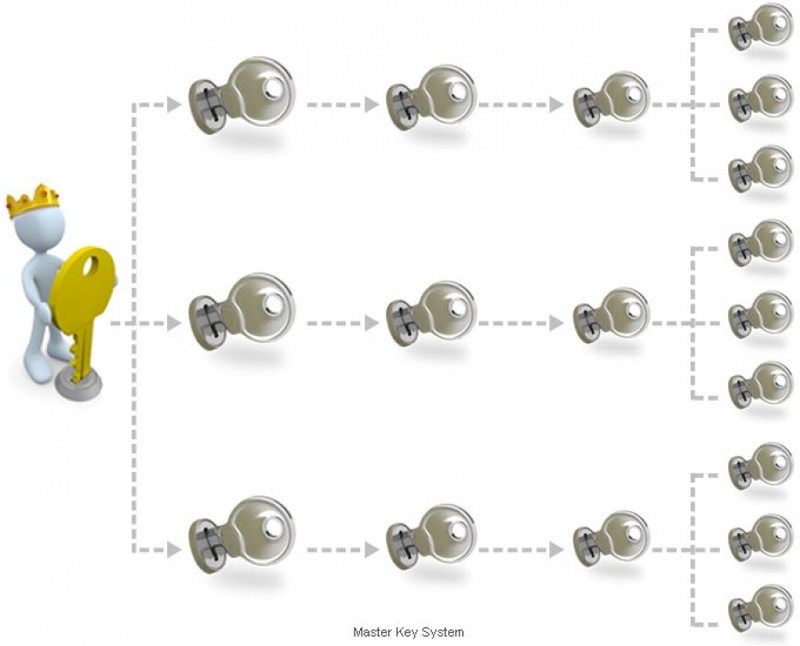 ..."
commented on "Restricted Master key systems designed and installed ..."